In the past, when thinking about gardening and farming, images of the countryside filled with rows of vegetables is what would come to mind. But the times are changing. More and more of our local food production is going on in our urban centers. In fact, according to the USDA about 15% of the world&apos;s food supply is now grown in urban centers. And this trend is forecasted to increase as the world&apos;s population is expected to become even more of an urban dwelling one. 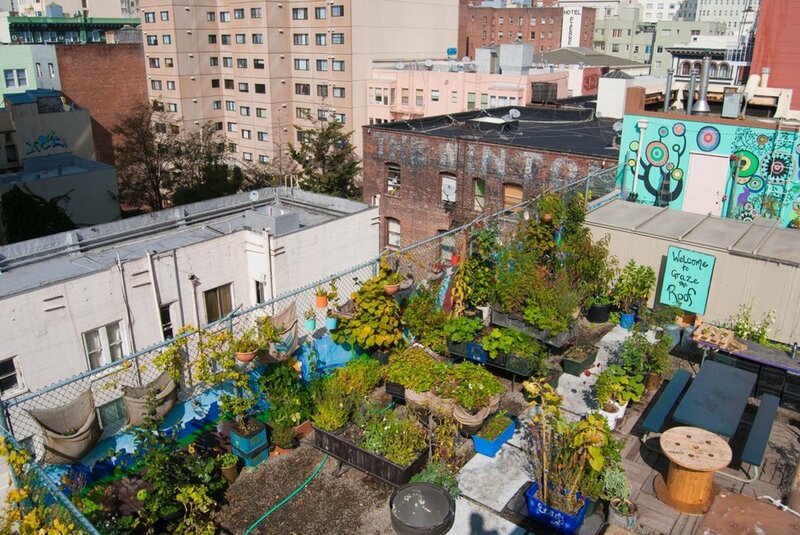 Whether via tiny backyard plots, community gardening in city parks, guerrilla gardening on vacant lots, indoor hanging gardens, rooftop growing, vertical gardens and more, urban farming is a thing now. 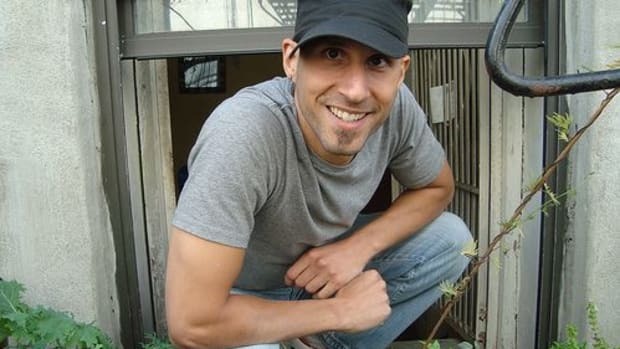 Urban gardening and farming are mishmashes of techniques and approaches to growing and raising food in densely populated urban centers. Because of the very nature of cities, there’s not a one-size-fits-all approach, but rather a plethora of solutions and practices that are undertaken by individuals, communities, cooperatives and businesses alike. 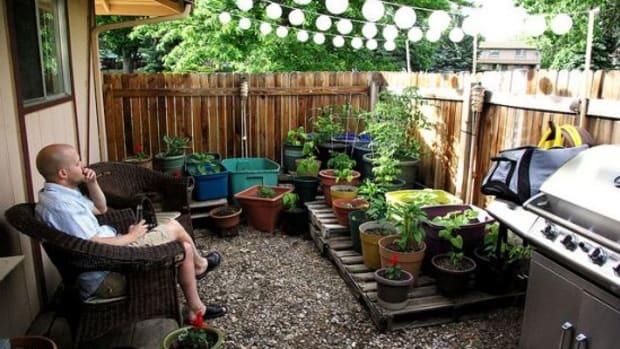 A restaurant may grow their own herbs in an indoor garden, a neighborhood may take over a vacant lot for a raised bed garden, a cooperative may keep bees for honey on the roof, or a family may plan a container garden for a patio--all are examples of urban gardening. Instead of the long-standing practice of trucking in the food to cities, city dwellers are taking matters into their own hands to produce local and sustainable food. If you aren&apos;t yet involved with urban farming, or are just starting out, here are some fantastic resources to get you started or to help you expand your urban garden. American Community Gardening Association - Their mission is to increase community gardening and greening across the US and Canada. Urban Organic Gardener - A real resources for DIY organic urban gardening. Urban Farm Online - Another fantastic resource featuring practical how-tos for urban farming. Urban Farming Is Growing a Green Future - A National Geographic slideshow featuring stunning urban farming photos as inspiration. 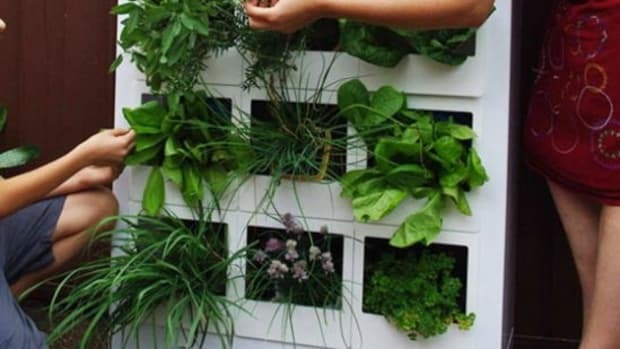 25 Small Urban Garden Design Ideas - A DIY roundup of urban farming ideas. 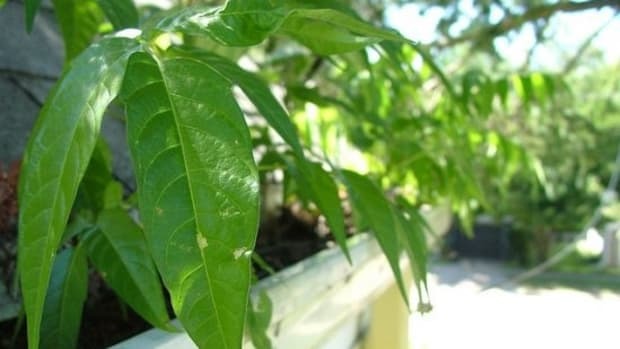 What are the Main Benefits to Urban Gardening? 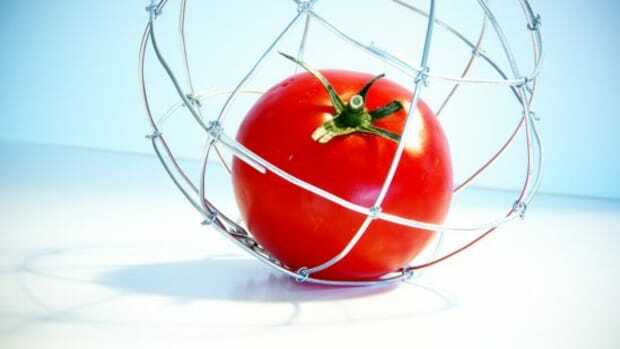 Freshness - As anyone who has ever eaten a tomato right off the vine, nothing beats eating ripe produce as soon as possible. Sustainability - Eating local is one of the best things we can all do for the planet and avoiding transportation energy costs is one of the main reasons why. Access to Quality Food - Some residents in cities do not have access to high quality, affordable fresh fruits and vegetables and a community garden can make all the difference in the world to them. Quality of Life - Urban farming can help strengthen communities, give folks a sense of accomplishment, offer benefits of exercise, build on community and individual resourcefulness, take advantage of unused resources, add more green space and more. 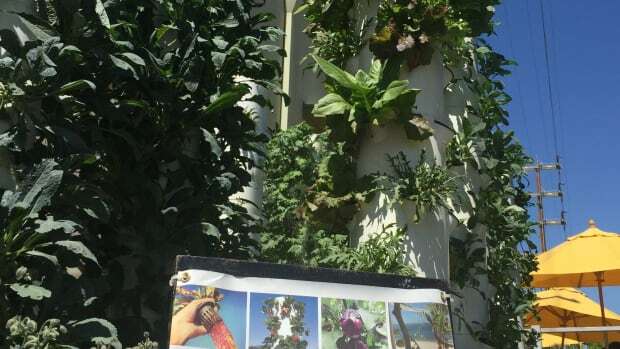 Will Urban Vertical Gardens Save Our Food System? 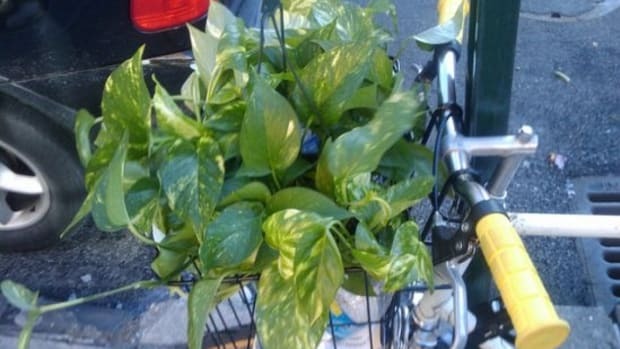 What's Up with Making Gardening a Crime?